One of the first programming projects I did. 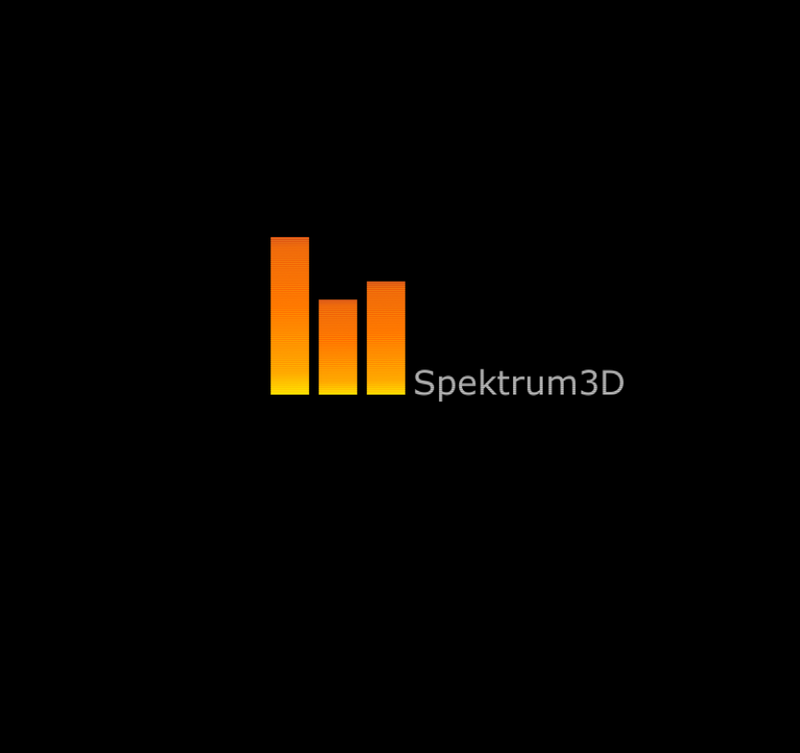 The program is used to visualize a sound spektrum, in i non-logarithmic scale. It is implemented using Java3D and Swing components, and Javas sound library to play *.wav-files. While the rendering is performed, it is possible to arbitrary rotate and pan the view. The frequency is displayed from 0Hz to 20kHz, about the range the human ear can register. An FFT (Fast Fourier Transform) is carried out in real-time, calculating a snapshot of frequencys played, which is then sent to a 3d visualization method that renders it as a three dimensional plane.